Answer a few questions to stand a chance to win an iPhone of your choice. 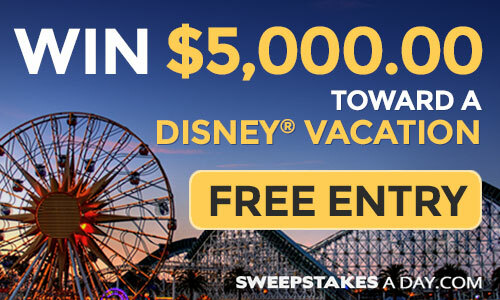 Enter to win $5,000.00 Toward a Disney® vacation! Plus $50 Daily Giveaway.